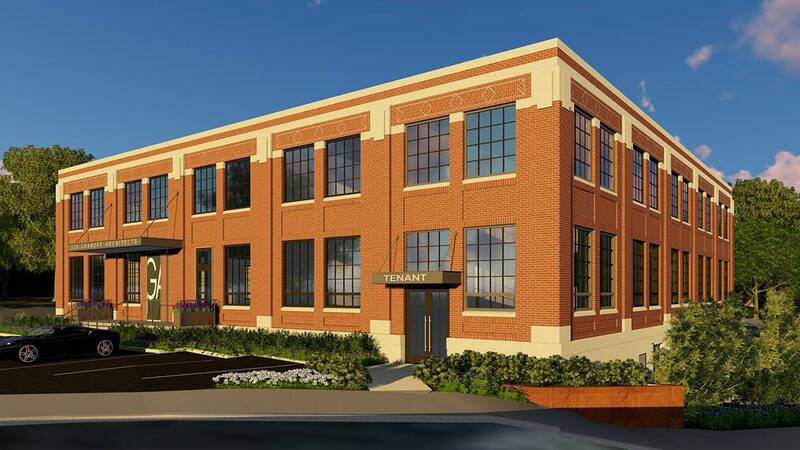 Renovation Planned at Three-Story, 25,000-Square-Foot Office Building, 330 Railroad Avenue, Greenwich, Conn.
Greenwich Development Partners is planning to renovate the three-story, 25,000-square-foot office building at 330 Railroad Avenue, in the downtown section of Greenwich, Connecticut. The property will receive extensive renovations on the interior, bringing the building to Class A office status, and will see the exterior cleaned and restored, according to Westfair. Solar panels will also be installed on the rooftop. 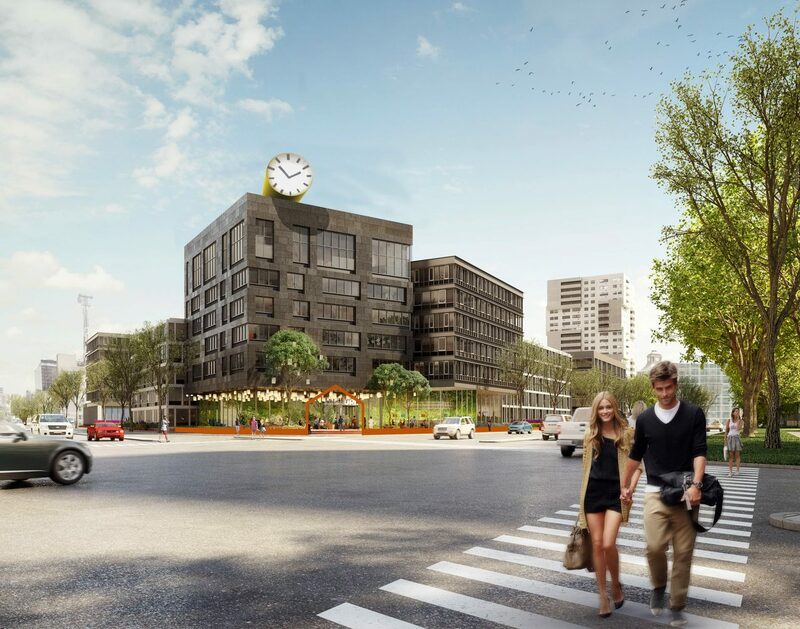 Greenwich-based Granoff Architects is behind the renovation design, but will also move its headquarters into the building once it’s complete. 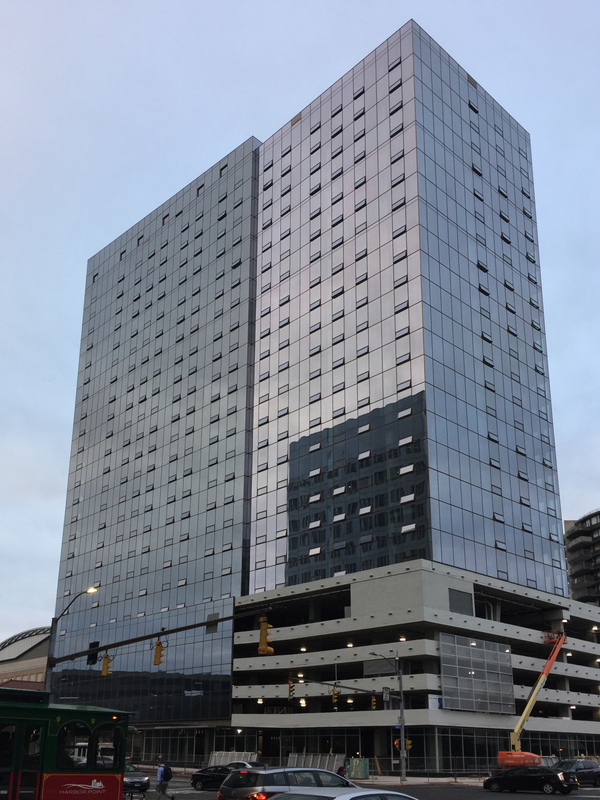 The architecture firm will lease 17,000 square feet of space, leaving 12,000 square feet on the top floor up for grabs. Occupancy is expected in January of 2017.